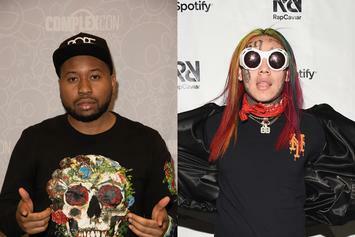 Yet another domino falls into place one day after the Feds ID'd the Barclays Center shooter. 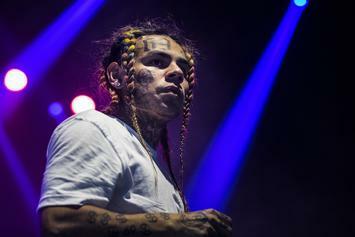 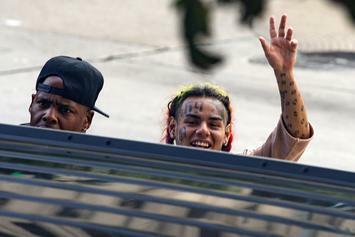 Lawyers For Workers attorney Moe Gangat dishes out on 6ix9ine's trial. 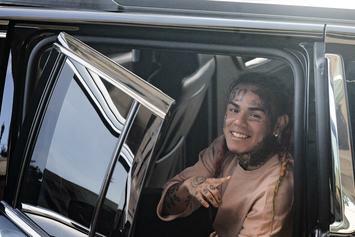 Sara Molina also touches on the accusations Tekashi69 made about her sleeping with Shotti. 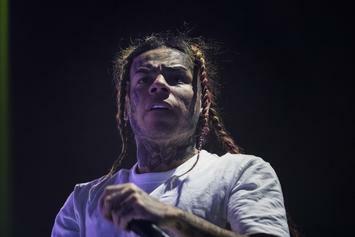 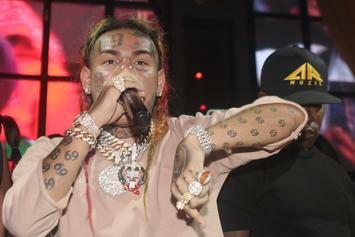 Tekashi69's baby mama detailed some pretty terrible things that went down. 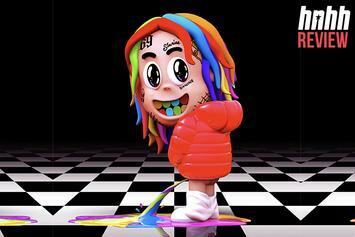 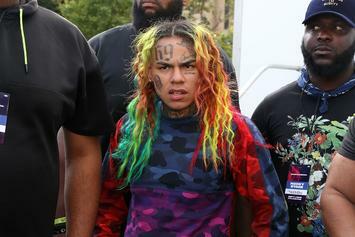 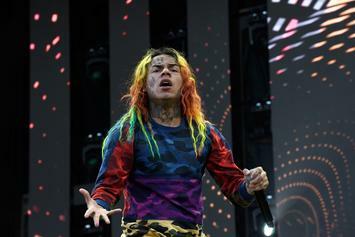 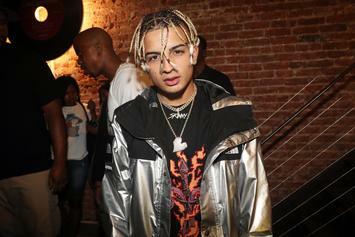 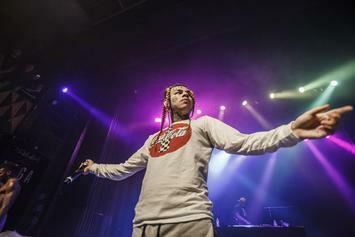 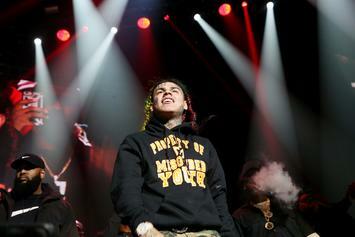 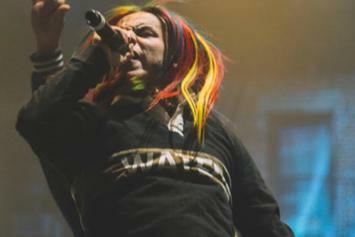 A familiar face may return to help 6ix9ine's cause, but the ethics are dubious. 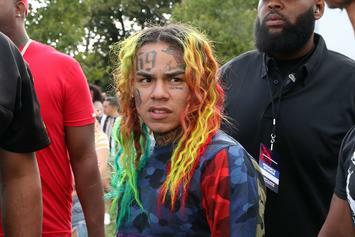 Billy Ado has the scoop. 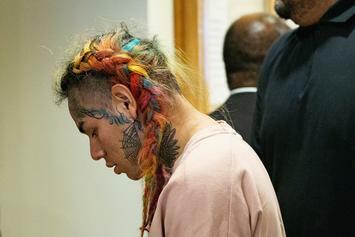 Tekashi 6ix9ine's pre-trial conference took place earlier today. 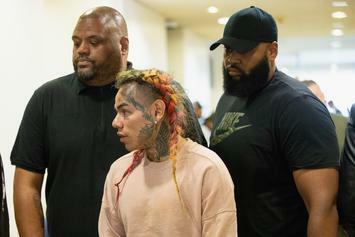 Tekashi 6ix9ine's former manager brings El Chapo's lawyer on board to his legal team. 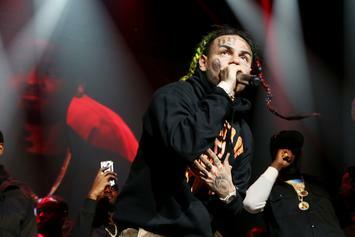 A new wiretapped call has Mel Murda bragging about the music video shooting.